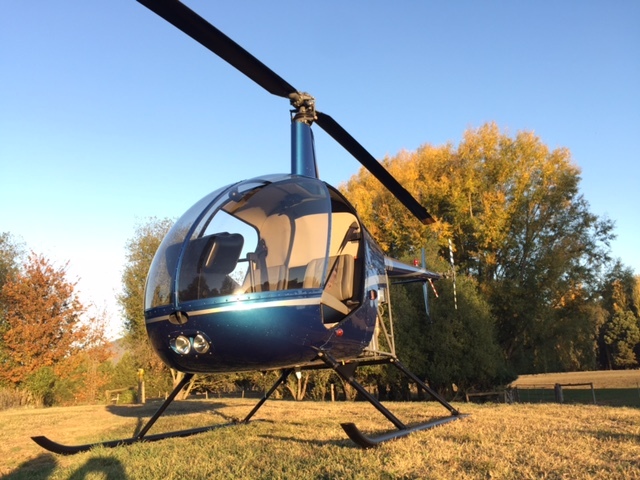 Helico Australia focuses on Robinson Helicopter Co 2200 Hour Inspections. Our rebuilds not only look great, we are also perfectionist when it comes making sure your aircraft flies smoothly and the Logbooks are in order. We are always searching for ways to improve our developed systems that make the turn around time for a quality rebuild around 6 weeks.